From making our daily functions run more smoothly to getting directly involved with the youth we serve, you have what it takes to make a difference. Club Technology Support - computers, printers, TVs, etc. To get started, download one of the following forms, and return the completed form to the Club. You can drop off the completed form during business hours at the Club, or email the completed form to Ronda Bruce at rbruce@bgcwcl.org. 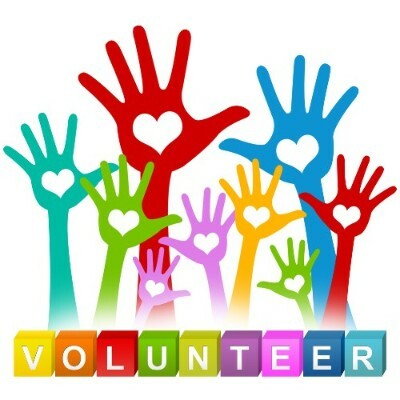 Once the form is completed, and background checks or references are reviewed, volunteers will be asked to schedule a time/date for Volunteer Orientation. For more information on any of the volunteer opportunities, contact Ronda Bruce - Volunteer Coordinator, at rbruce@bgcwcl.org, or call 513-860-1923. *All volunteers 18 and over are subject to a criminal background check and random drug testing.